Some time ago I got an idea on granting access to my Linux machine which had the passwd and shadow files CRC protected, the SSH and Single User Mode both disabled. Before going ahead with the reading, please also read the disclaimer below. DISCLAIMER: This technique is presented for educational purposes only and you take full responsibility for all your actions. 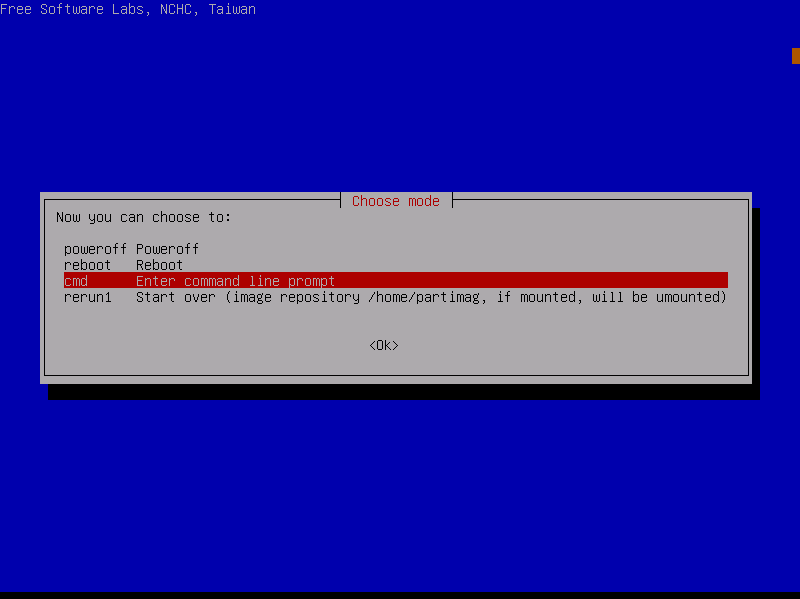 This entry was posted in Linux on May 27, 2014 by Alexandru Cuciureanu. I read an article yesterday which describes how and why the Windows XP/2003 update period can be extended by doing a simple registry hack. It appears that the modification from Windows Registry makes the Windows appear as Windows Embedded POSReady 2009. Great stuff, huh?! :-O OK, the good part is that Windows Embedded POSReady 2009 receives updates until April 2019. At least, that’s what the article says. This entry was posted in Windows on May 27, 2014 by Alexandru Cuciureanu. 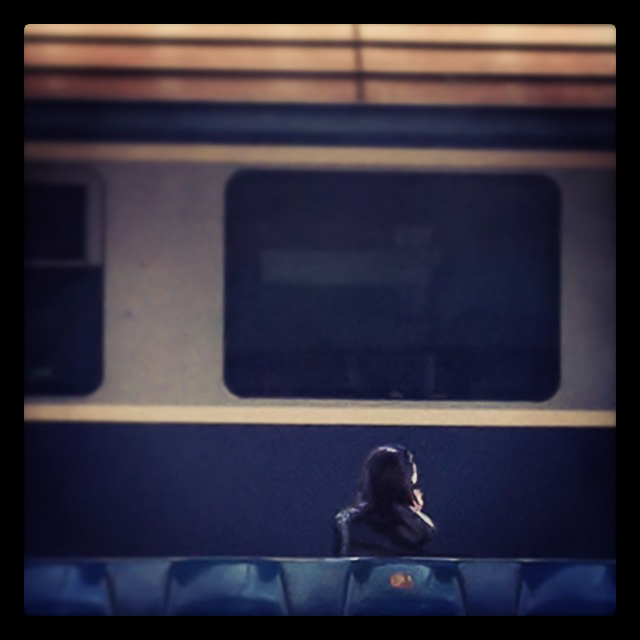 Today, while I was waiting for my wife and kid in the railway station, I saw this girl who was on the phone and thought it was a great moment to get a beautiful shot. I am very sorry that I didn’t have the DSLR on me, so I had to rely on the iPhone (with max zoom). Anyway, I didn’t miss the shot and cought the moment. This entry was posted in Photos on March 23, 2014 by Alexandru Cuciureanu. Before reading this further, please note that the information below is provided for educational purposes only and you take full responsibility for all your actions. MsiInstaller,11714,None,Product: Newshosting — Error 1714. The older version of Newshosting cannot be removed. Contact your technical support group. System Error 1612. After trying many things like: uninstalling manually the Newhosting app (which failed! ), downloaded then the app from their website hoping that it’ll remove the old application and reinstall successfully, I did some research and found a workaround. So, this worked for me (don’t forget to do a registry backup before bringing any modifications to it, if you don’t know what you’re doing contact their support first). 1. Opened “RegEdit” as Administrator. *** please note that 3FF79ACD9E0B37B4FAD448750FECA00C might be unique on each system, so basically I had to navigate through each registry key until I found the one which belonged to Newshosting. 3. Once the registry key was identified, I have altered the name of the following registry key 3FF79ACD9E0B37B4FAD448750FECA00C by adding a “minus” in front of it. 4. After the registry key was altered, I ran again the Newhosting app, the update window popped and then the it was successful. I have tested this only on Microsoft Windows 7 Ultimate x64 SP1. 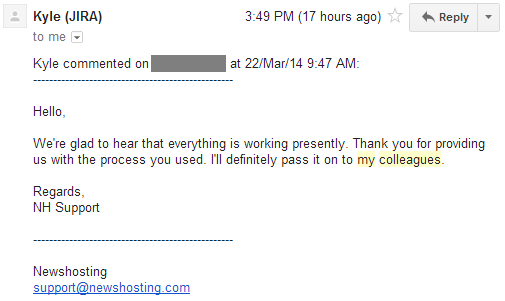 UPDATE: I sent my workaround to Newshosting Support and they said thanks! Nice guys. This entry was posted in Tips on March 22, 2014 by Alexandru Cuciureanu. 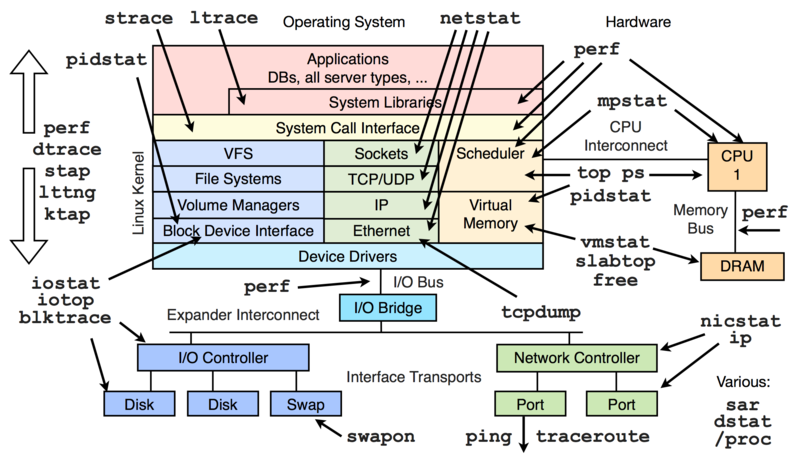 I have just found a very interesting and useful cheat sheet which describes the functionality of different tools used for monitoring Linux performance. I hope that you find it useful! This entry was posted in Linux on March 20, 2014 by Alexandru Cuciureanu. 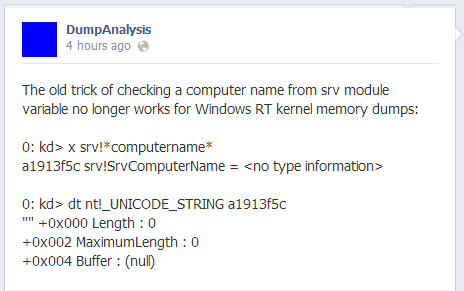 According to the Facebook page of DumpAnalysis, trying to extract the ComputerName from Windows RT kernel memory dumps won’t work. This entry was posted in Windows on March 15, 2014 by Alexandru Cuciureanu. The user experience provided by my iPhone 4 was very good until the gotofail bug was dicovered and then I had no choice but upgrading to iOS 7. Why? Well, because somebody thought that it might have been a great idea to provide the user with a lag-ish user experience. I know, I know… there are lots of tutorials out there showing how you can tune-up the iOS 7 by disabling animations, disable background app refresh, disable iCloud Documents (Whoa?!?! :O ) and many other things such as “let’s recalibrate the home button because it’s freaking slow”. Apple, seriously? I mean, I know that iphone 5, 5s are really great, but why did you give iOS 6.1.6 only to the 3GS users and forgot about those who still use iPhone 4? Why did Apple destroy our iPhone 4 experience? UPDATE: I have risked and upgraded to iOS 7.1 after reading several articles about how it behaves on iPhone 4. The iTunes said that iOS 7.1 fixes the performance issues for iPhone 4, and IT REALLY DOES. So, I recommend to upgrade. This entry was posted in Reviews on March 10, 2014 by Alexandru Cuciureanu. Wow, I’ve just found out that Udemy.com is running a promotion. So you can buy any training from their promotion page at 19$ if the coupon code TOP19 is used. The offer will end at 11:59 pm PST on March 14, 2014. There are many nice-to-have trainings such as: “Youtube Secrets: How I make $2,000 A Month – And No Filming!”, “Learn Java Script Server Technologies From Scratch”, “Become a Certified Web Developer”, “Introduction to Data Structures & Algorithms in Java”, “Programming for Complete Beginners in C#” and many other interesting courses. Enjoy! This entry was posted in News on March 7, 2014 by Alexandru Cuciureanu. I have decided to write this article after doing some research for a personal security project. Basically, the goal was to change the root password of a machine which was running Linux and had the Single User mode disabled. – When the Linux machine boots up, let is boot from the Clonezilla Live CD/USB. 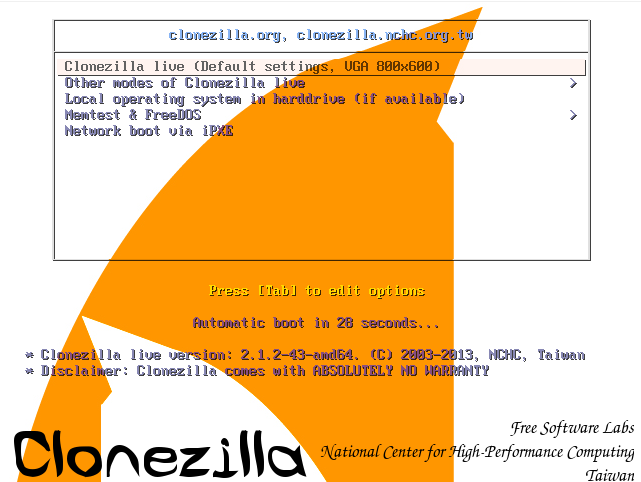 – Choose “Clonezilla live” when the Clonezilla Boot Menu appears and hit ENTER. – When you are asked to choose a language, select whatever language you wish (I chose English) and then select <OK>. – Then we have to check which partition contains the File System. One way to find this out is by trying to mount each partition at a time and then check what it contains. 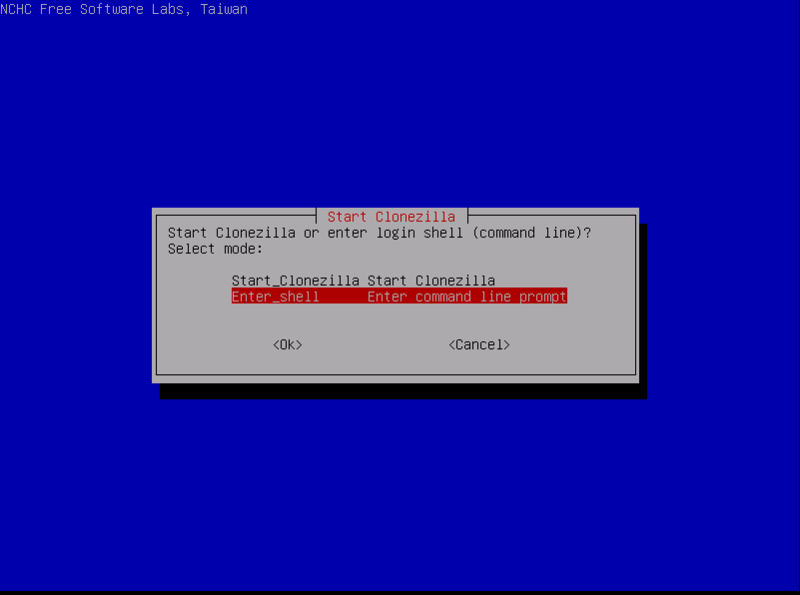 – After the File System is mounted, then the File System of Clonezilla has to be changed to the File System of the actual Linux machine (the one that was mounted in /mnt above). For that type: chroot /mnt (you can then check if you’re on the right file system to be on the safe side). – Once you are sure that the File System was correctly changed, the “root” password can be changed by using the “passwd” command. 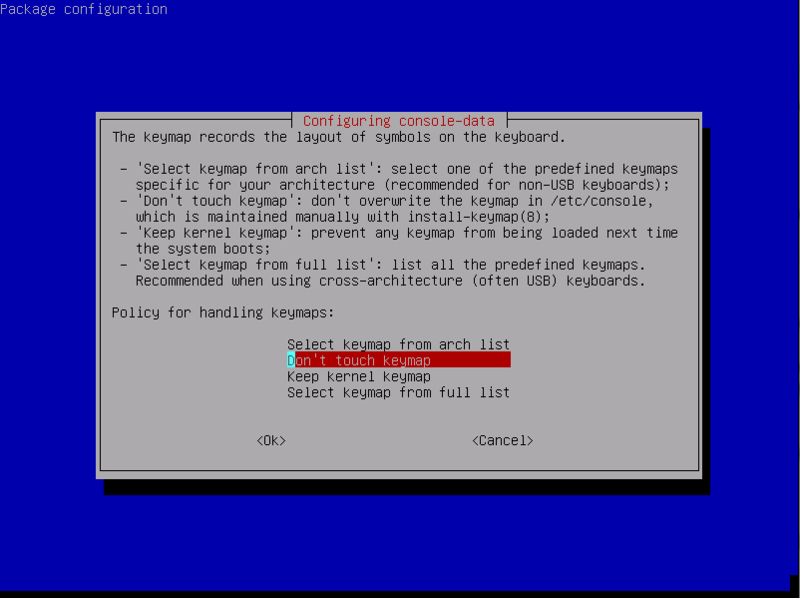 – Once the “root” password was changed, reboot and check if the new “root” password works. I hope you found this useful. If you did, please share this article with your friends. This entry was posted in Linux on March 7, 2014 by Alexandru Cuciureanu.